Strengthening family ministry means touching the lives of families within your church and the community by helping parents discover they really can make spiritual connections with their kids, helping families connect with other families and ensuring that every family feels secure in the larger faith family, supported and encouraged through the various phases of life. The birth of a child is a wonderful phase of life and when parents present their little one for dedication, the entire church family should be involved. An opportunity to thank God for the precious gift of your child. An opportunity to publicly declare your intentions to raise your child in a Christian home. 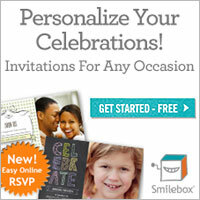 *Bring the whole family forward as they present their child for dedication. *Present the family with a commemorative certificate. If you don't have one prepared to use, download one here, personalise and print it.